Hot! Hot! Hot! 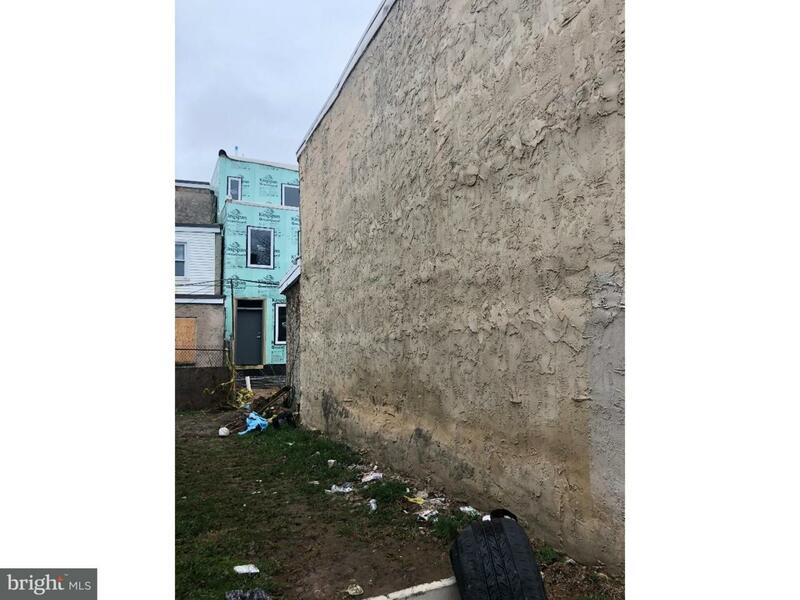 Developer/Rehabbers - Temple University! 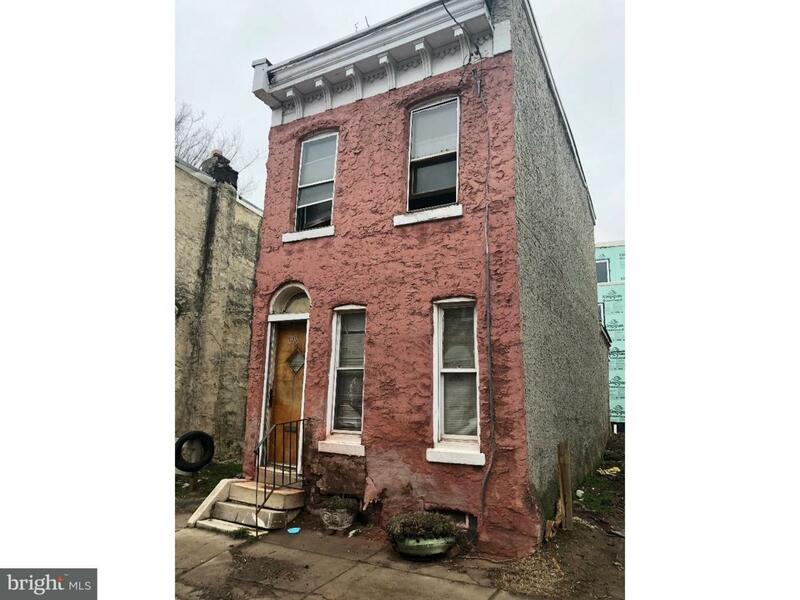 This Shell is mostly framed out for plumbing & electric, you can finish this 3 bedroom 2 bath investment property and rent to temple students at $750 plus a room! You can raise the roof to a 3 story for more rentable rooms. 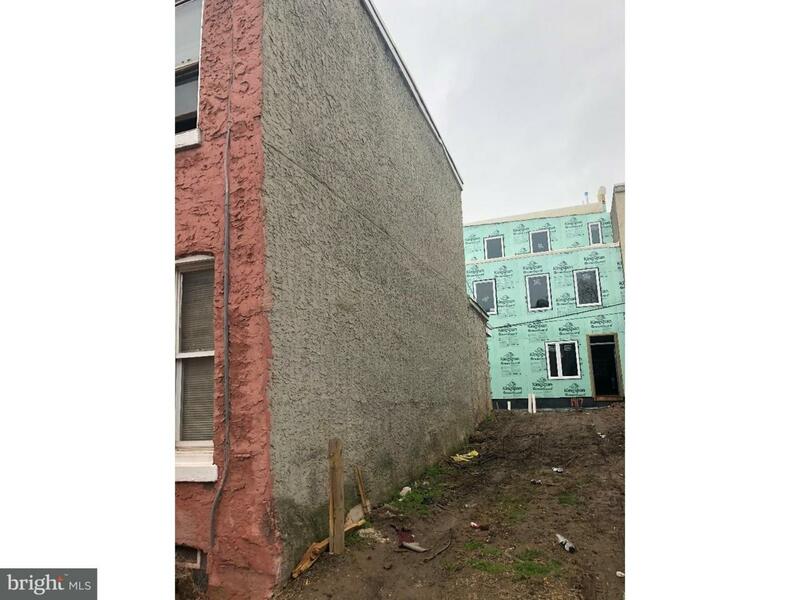 Excellent investment opportunity next to 3 story new construction development up and down the streets. Property sold in "as is" condition. 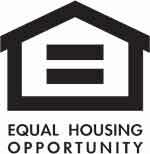 Buyer responsible for obtaining U&O if required by municipality. Buyer pays full transfer tax. Seller requests buyer use Seller's title co. Hurry! Call today!! 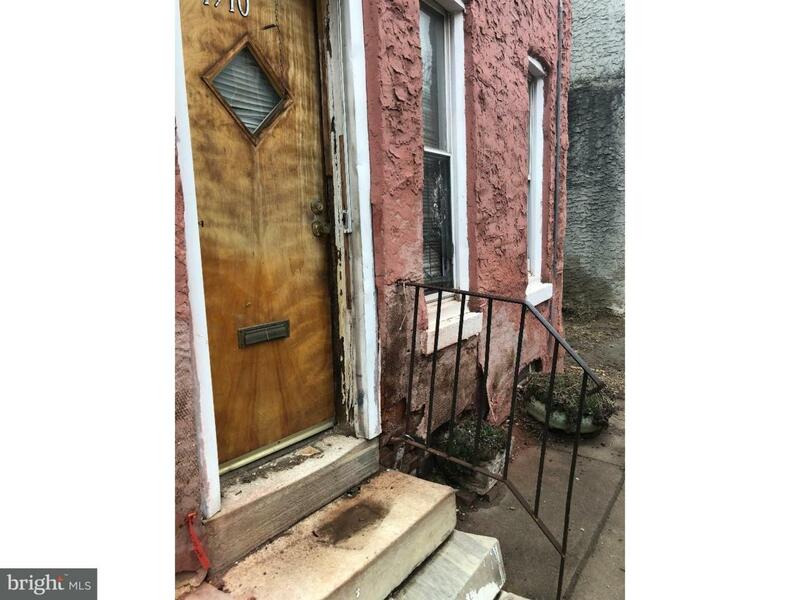 Can be purchased with 1908 N Darien St adjoining lot so you can develop a much larger building Package price $135k.